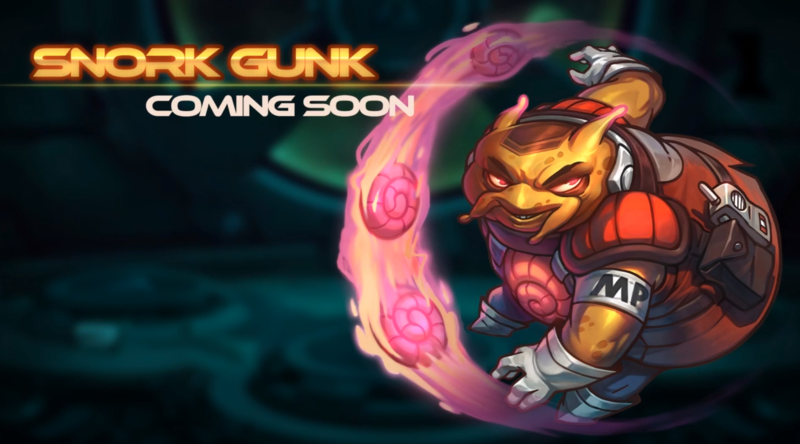 Still though, NEW NAUT HYPE! "We're heading into the forums today, see? And it 'aint gonna be pretty..."
Anyone wanna summarize for those of us who didn't watch the Streamisho? He definitely rolls like a ball for one of his abilities. For what could very well be the last 'Naut, if anything Ronimo's said recently is worth its salt, I hope they're creative. "Police officer" is already giving me Rocco vibes, which is good for my avian sense but bad for my design sense. I'm also getting a lot of snail from him, which inevitably means slows. I hope we all like slows.